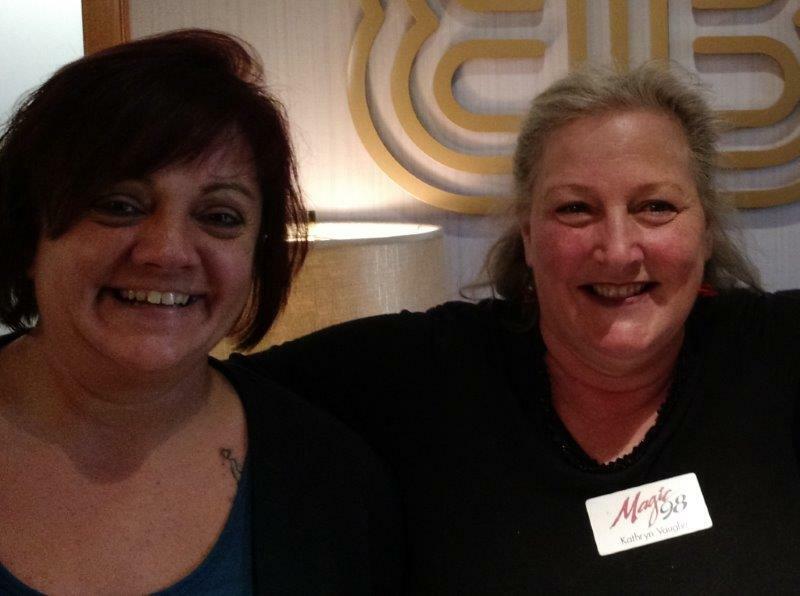 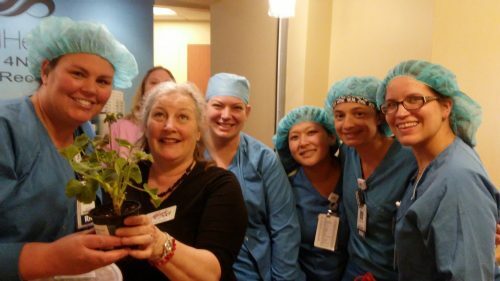 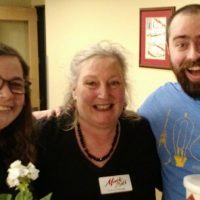 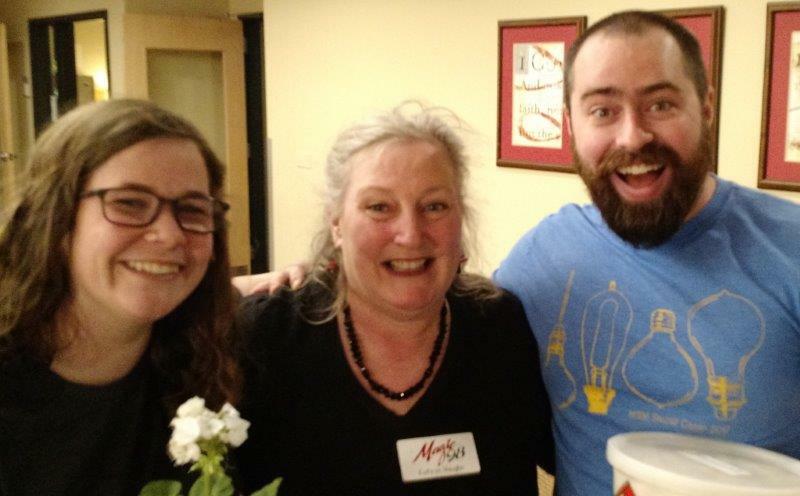 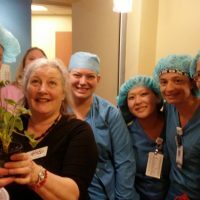 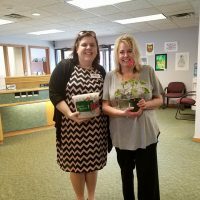 The Magic Crew kept up their annual tradition with May Day Deliveries on Tuesday, May 1! 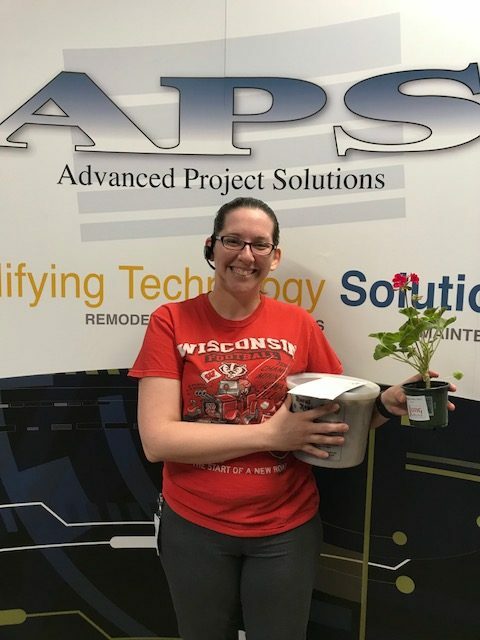 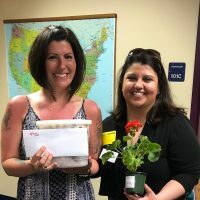 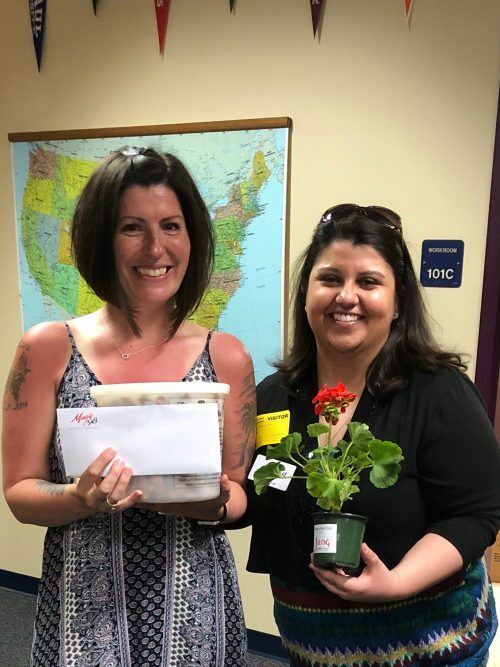 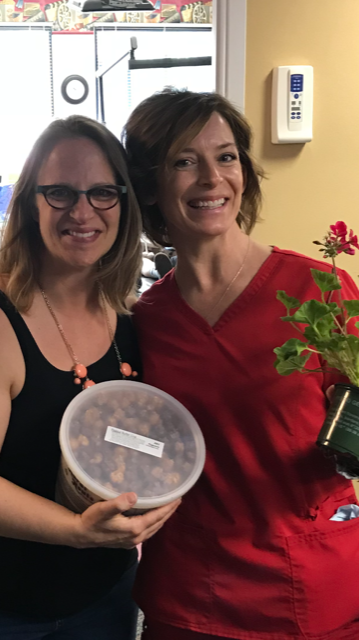 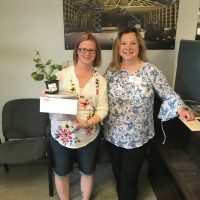 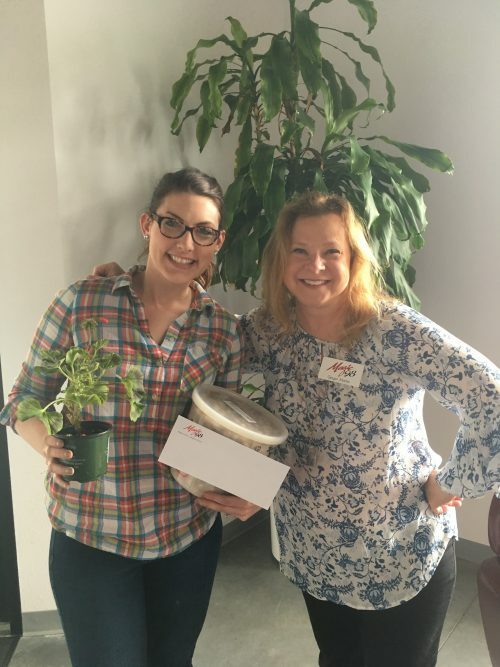 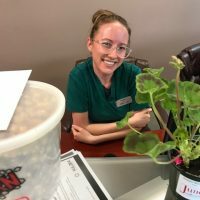 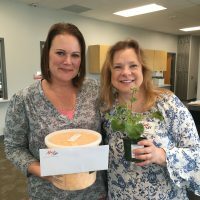 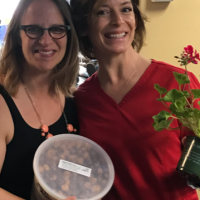 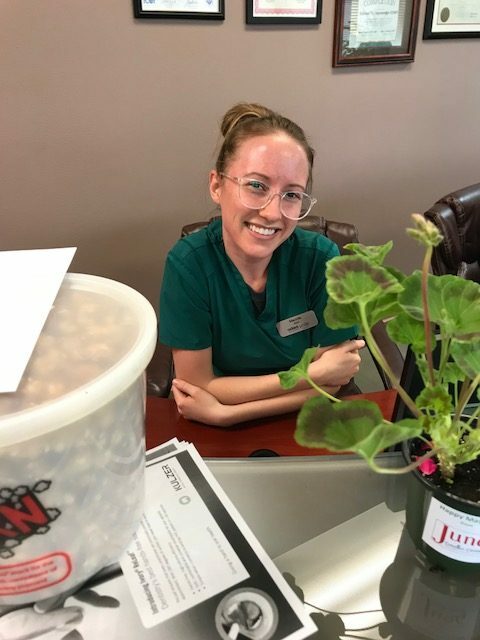 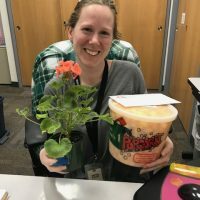 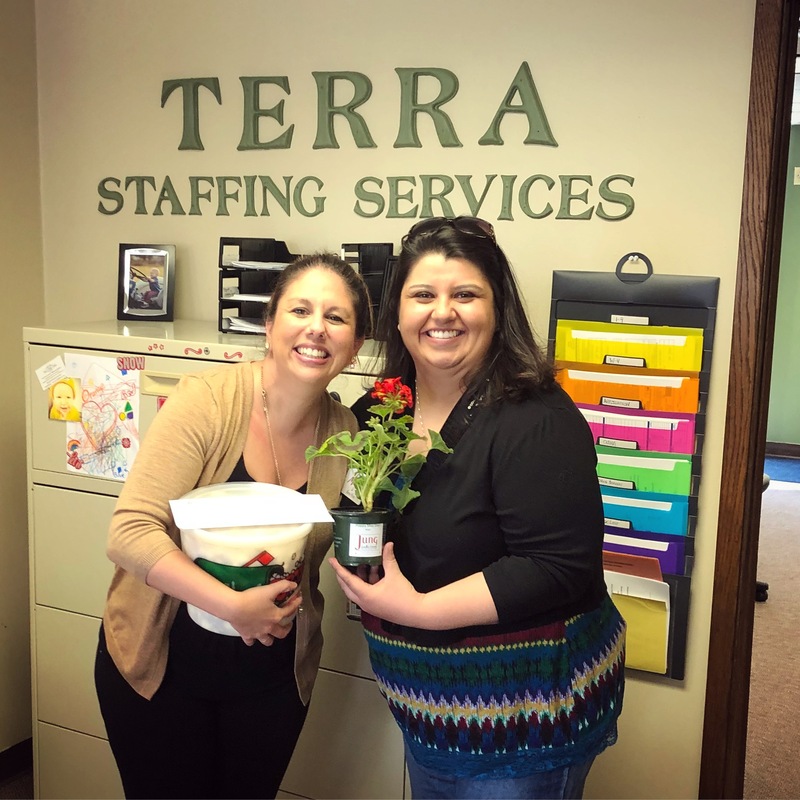 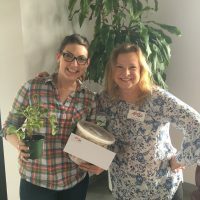 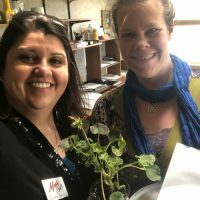 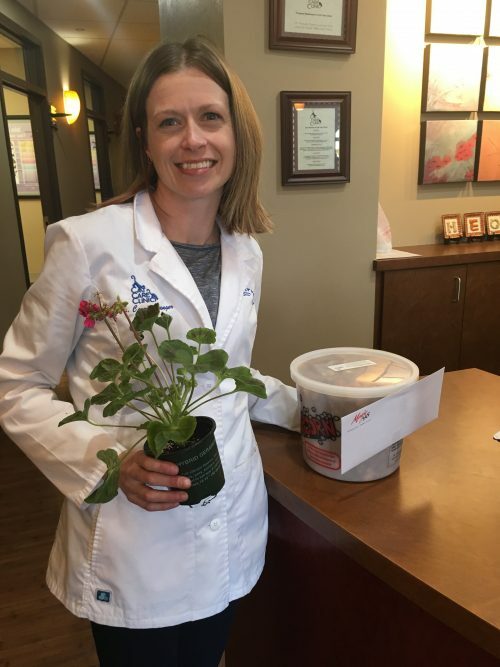 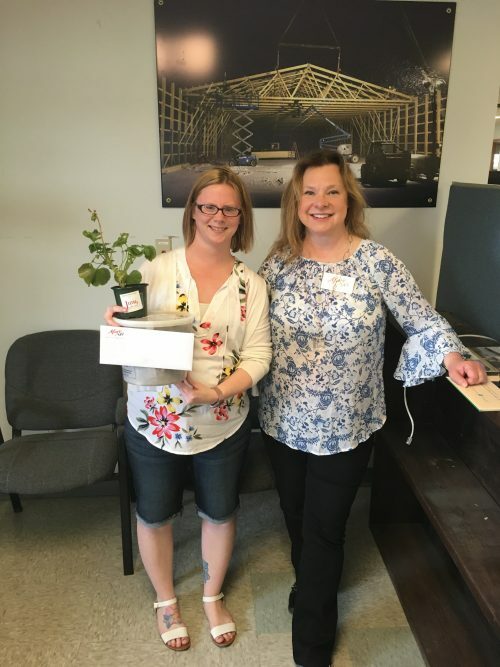 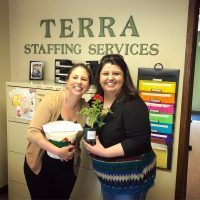 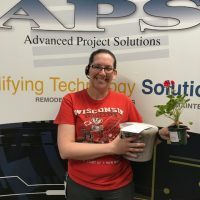 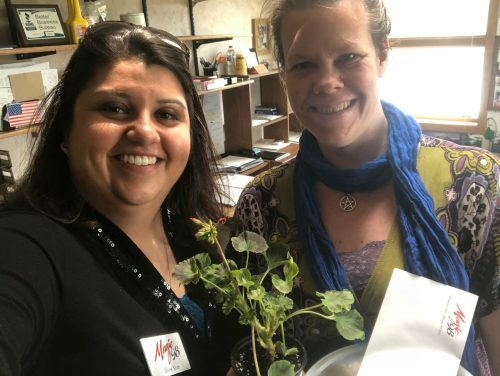 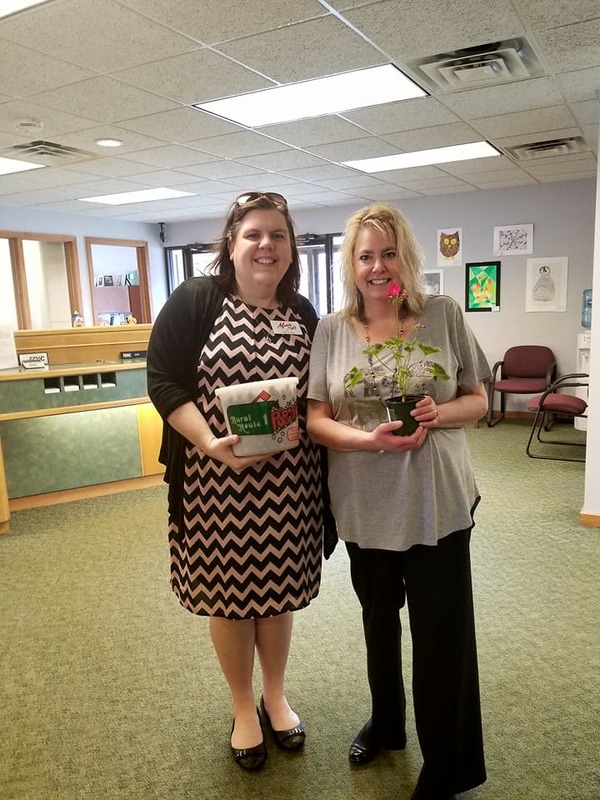 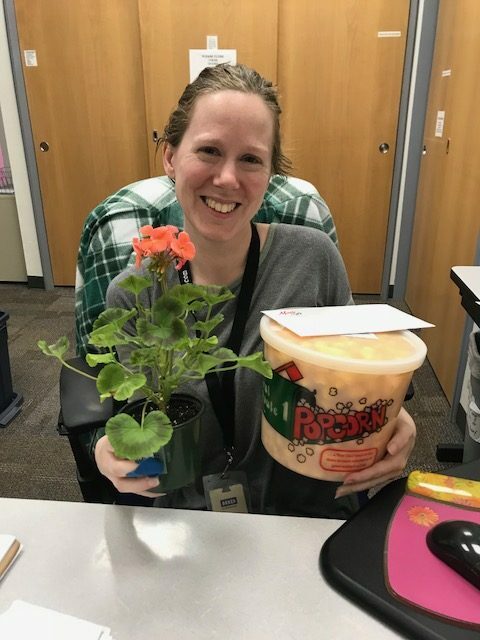 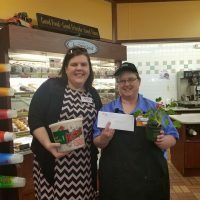 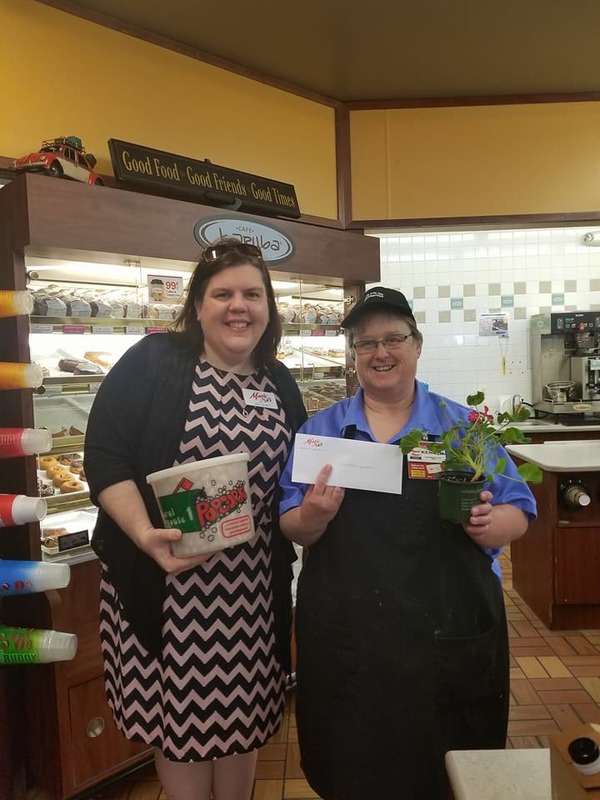 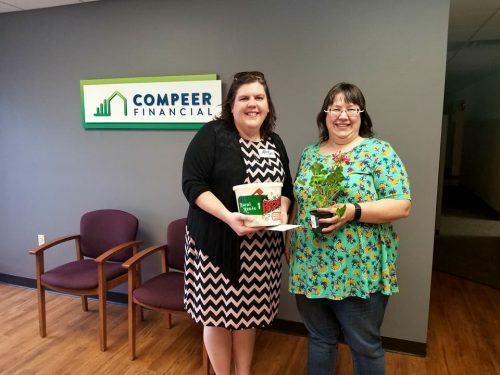 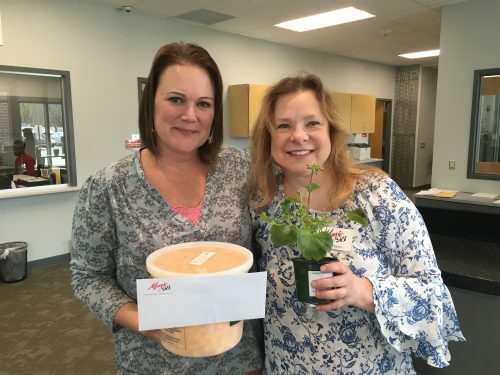 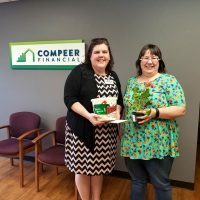 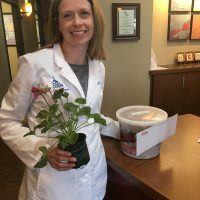 Winners received a bright, blooming geranium from Jung’s Garden Center, a family size tub from Rural Route 1 Popcorn, and a pair of water park and indoor theme park passes to Kalahari Resorts and Conventions in Wisconsin Dells. 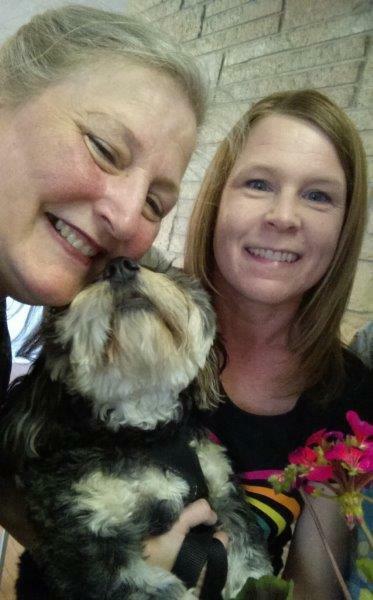 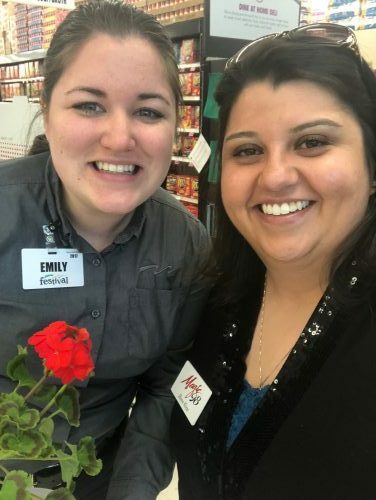 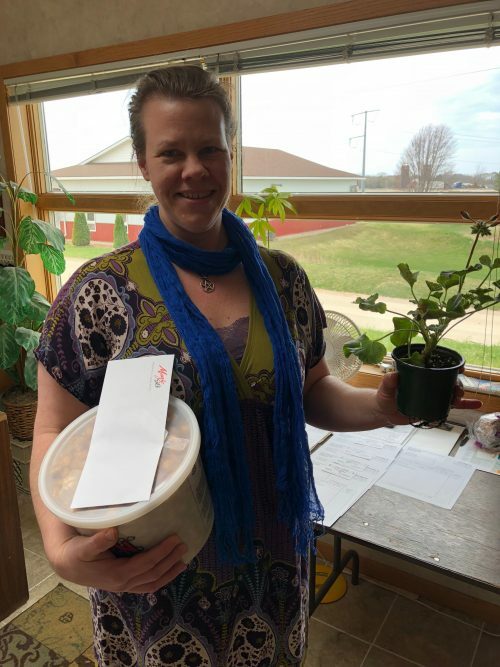 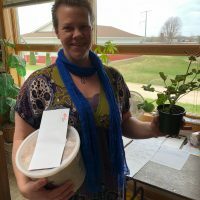 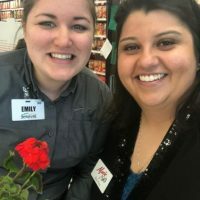 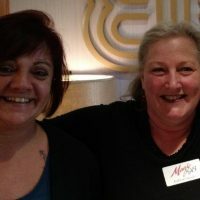 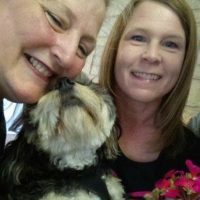 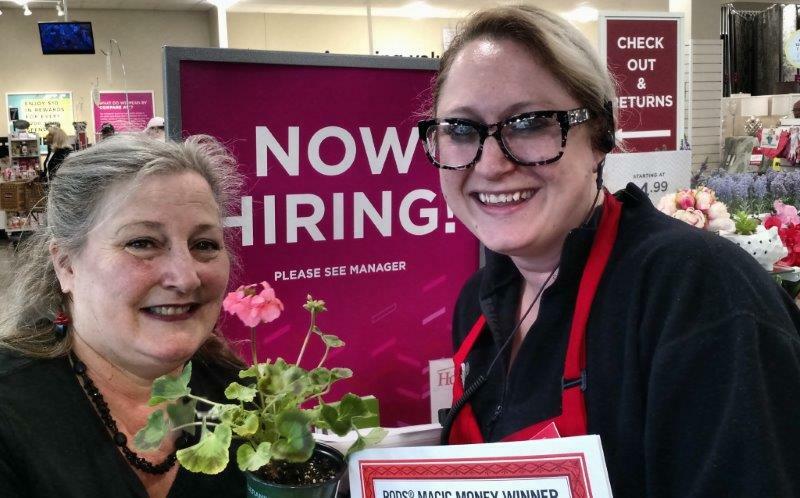 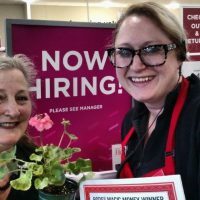 Our grand-prize winner, Heather Kieper who works at Home Goods in Middleton, won a spring cleaning package from PODS of Wisconsin including over $400 in cleaning services!